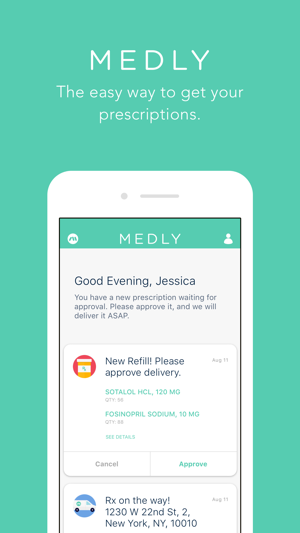 Medly makes getting your prescriptions easy. 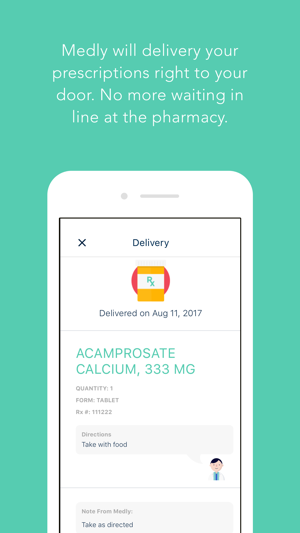 No more waiting in lines at the pharmacy, we'll deliver them right to your door. 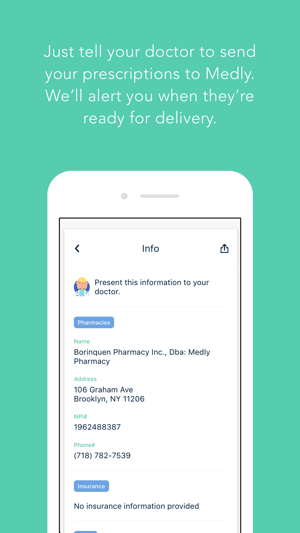 Just tell your doctors to send your prescriptions to Medly and we'll alert you when you have a new prescription. 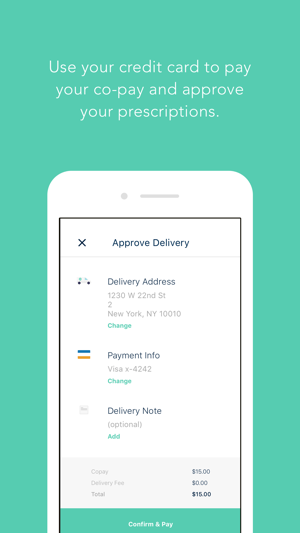 Use a credit card to pay your co-pay and approve your delivery. Then our pharmacists will fill your prescriptions and we'll deliver them right to your door—for free! 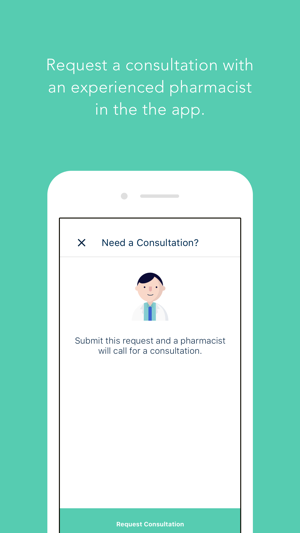 Use the Medly app to track and approve prescriptions for yourself and your family members, pay your medication co-pays, and set up consultations with pharmacists. It's super easy—signing up only takes a minute. Medly is currently available in the New York City area. 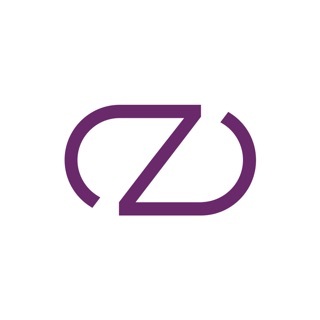 For more information, visit http://medlypharmacy.com. Bug fixes and UI/UX improvements. Transferred a prescription from CVS to Medly, and my medication was quickly processed and delivered to my apartment for free. 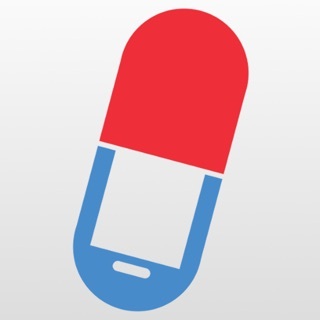 I’ll definitely be using the app for my prescriptions in the future! App is pretty much dead. They don’t communicate through the app like they used to. All communication is done over the phone - including payments and scheduling deliveries, which is a hassle to continually give them my credit info even though they already have it.